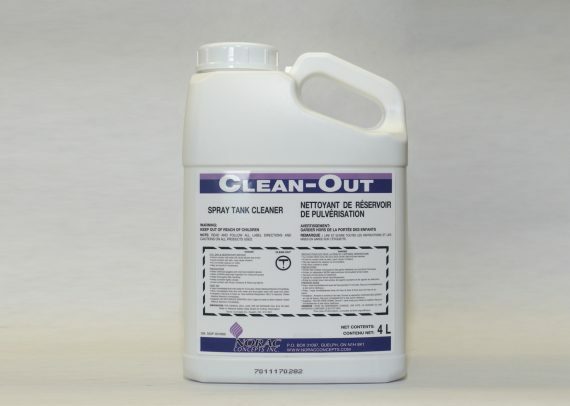 Clean-Out – Norac Concepts Inc.
5 way Tank Cleaner that reduces the chances of cross contamination. Contains sequestering agents, detergents, degreasers, wetting agents and pH modifiers. Contains no ammonia.